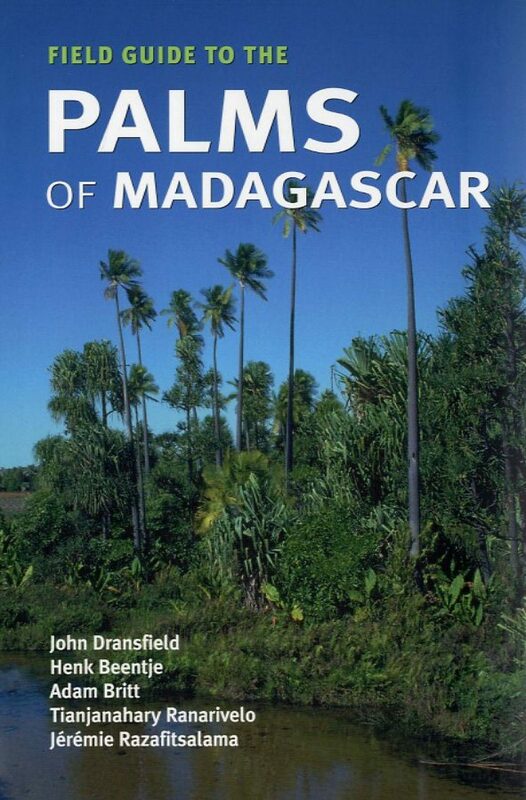 Madagascar's native palms are of enormous economic and biological importance. 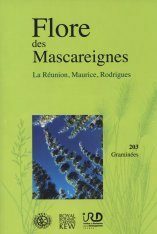 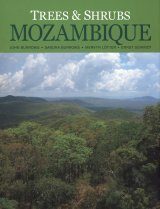 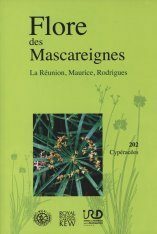 Most are endemic and are part of Madagascar's great natural heritage and many are becoming increasingly rare. 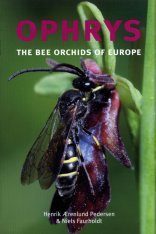 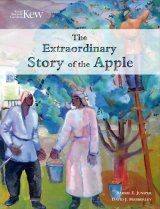 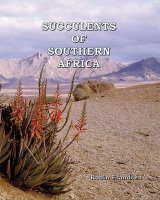 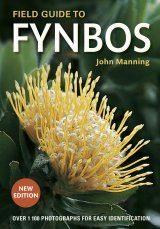 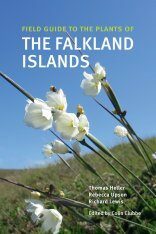 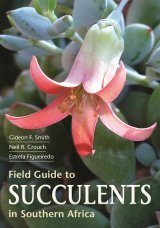 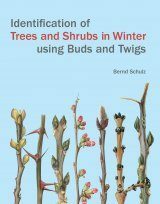 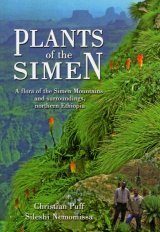 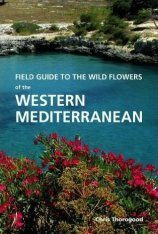 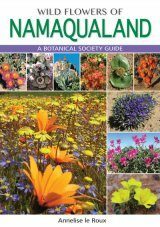 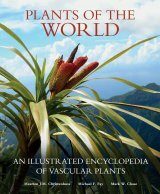 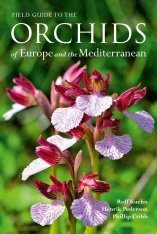 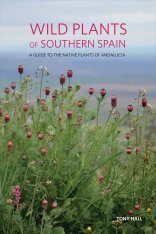 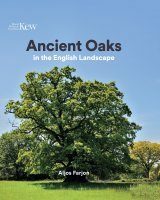 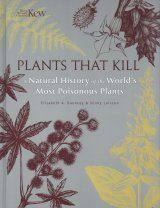 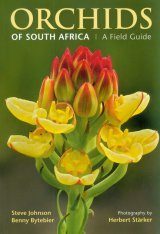 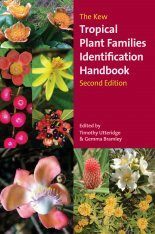 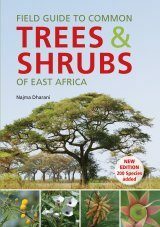 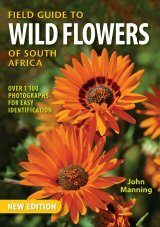 Includes simple keys and lavishly illustrated pictorial descriptions, distribution maps and diagrams of leaf, fruit and flower arrangelment; notes on local uses, rarity and in what type of vegetation each grows in.